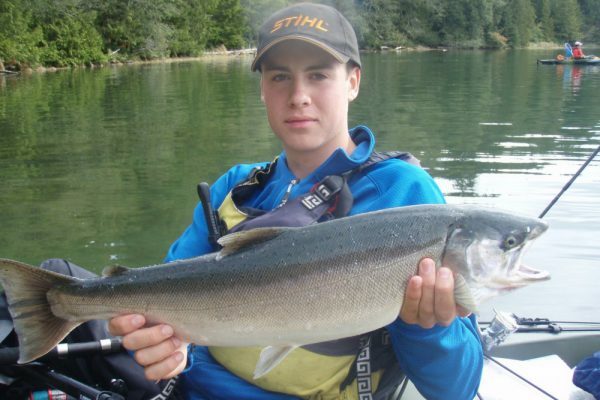 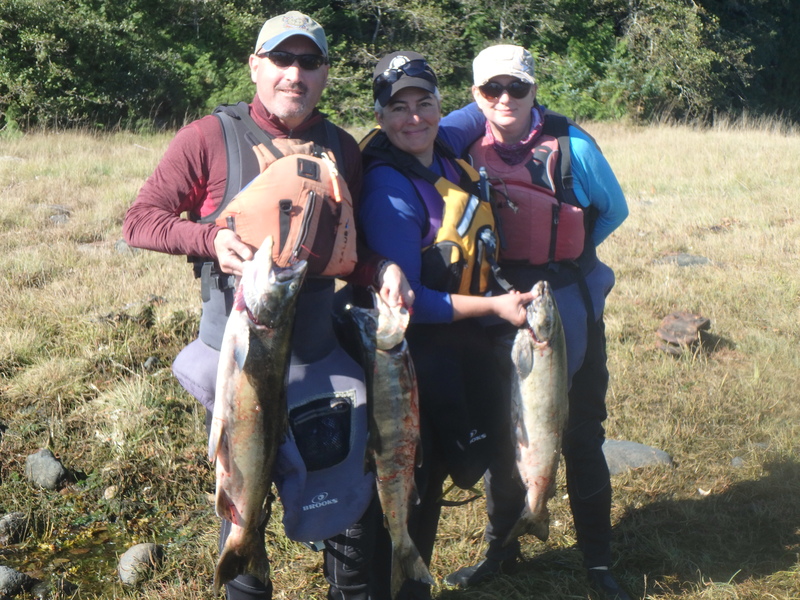 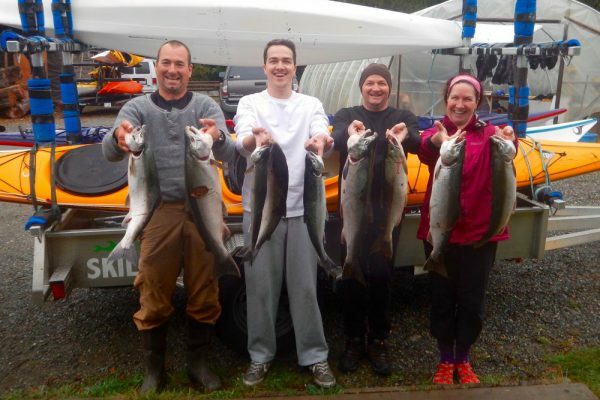 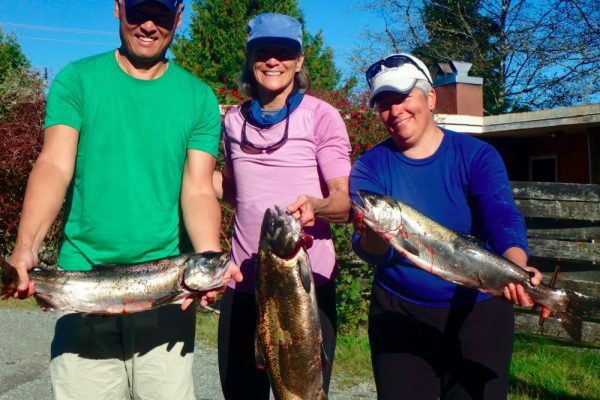 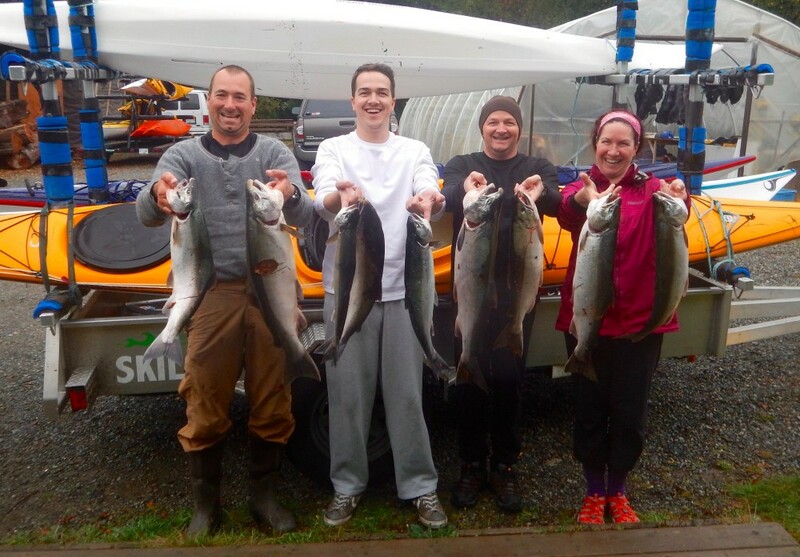 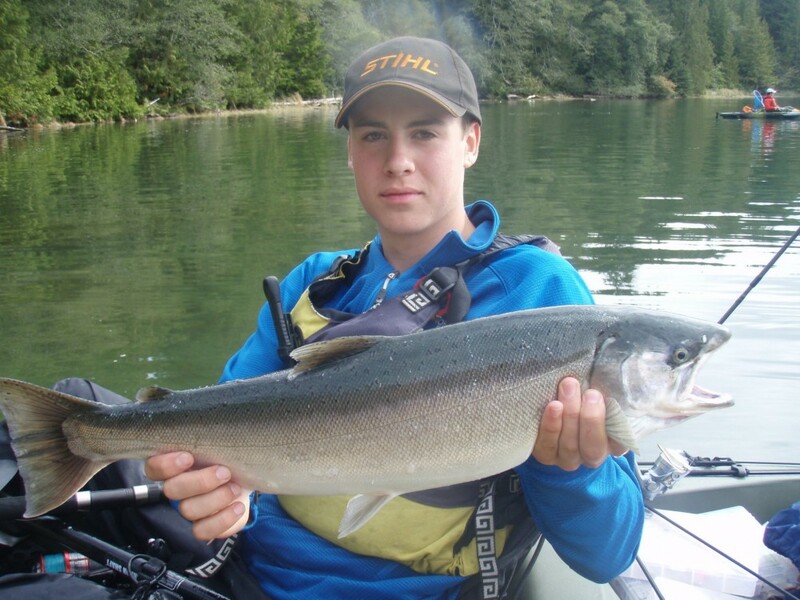 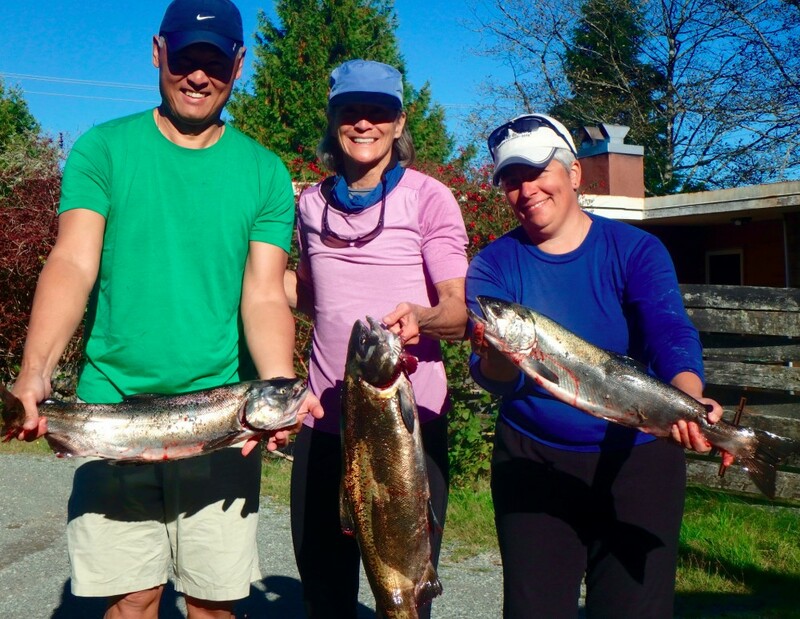 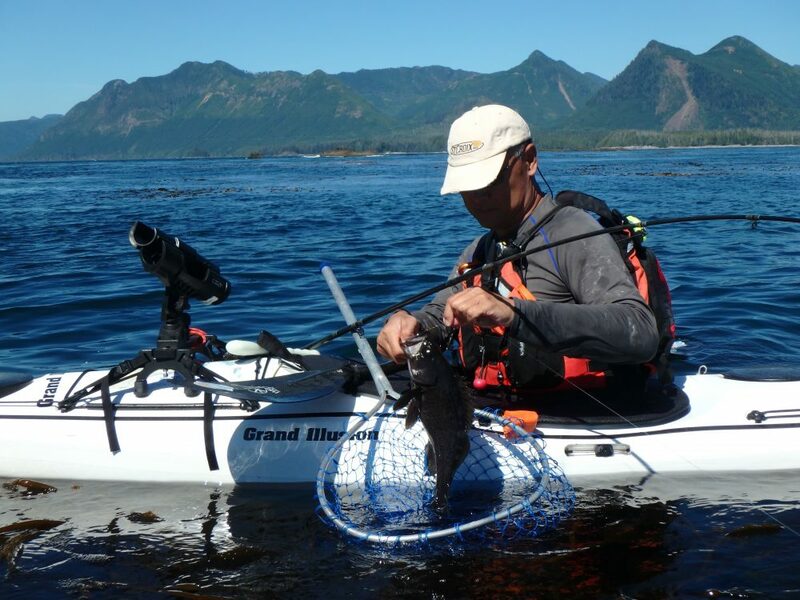 We will focus on several techniques for targeting Coho, Chinook, Ling Cod, Sea Bass, and Halibut. 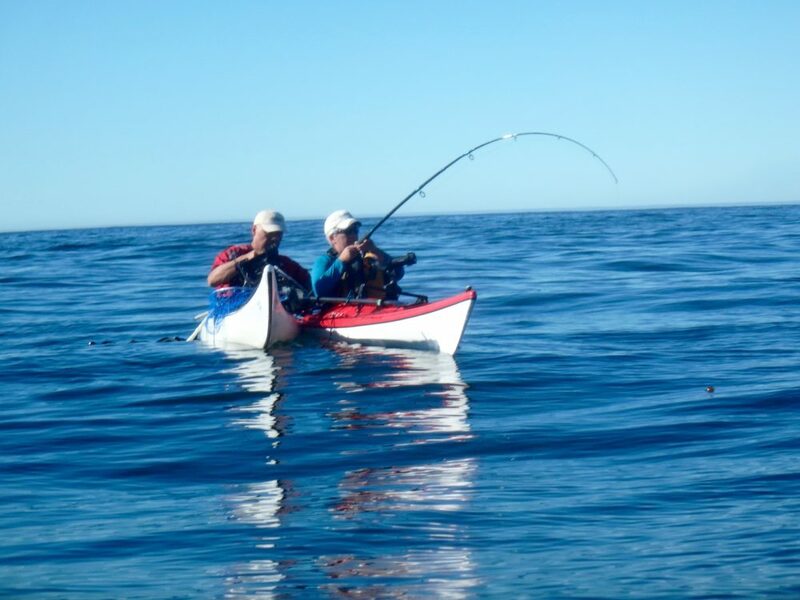 Fishing techniques and tactics are balanced with seamanship (navigation, weather interpretation, etc. 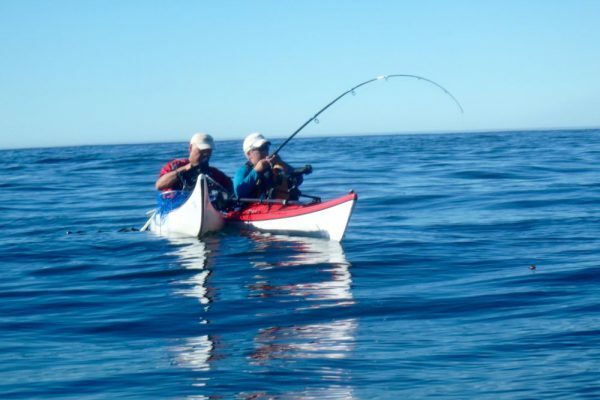 ), and kayaking skills such as boat handling, rescues and safety. 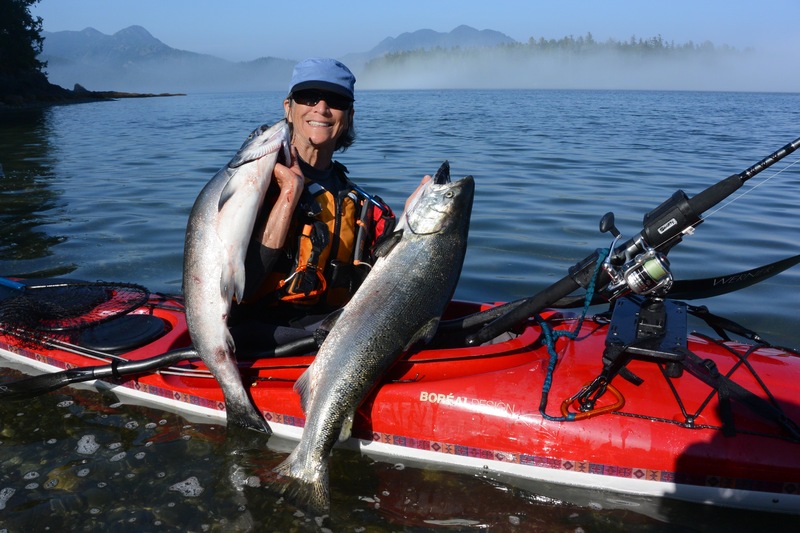 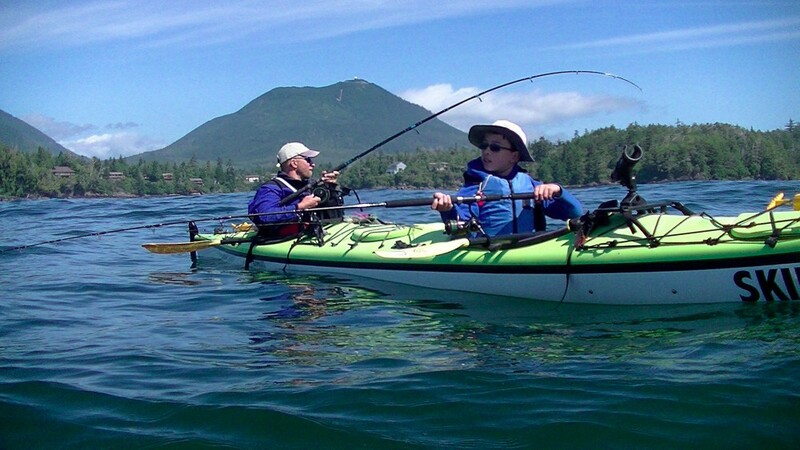 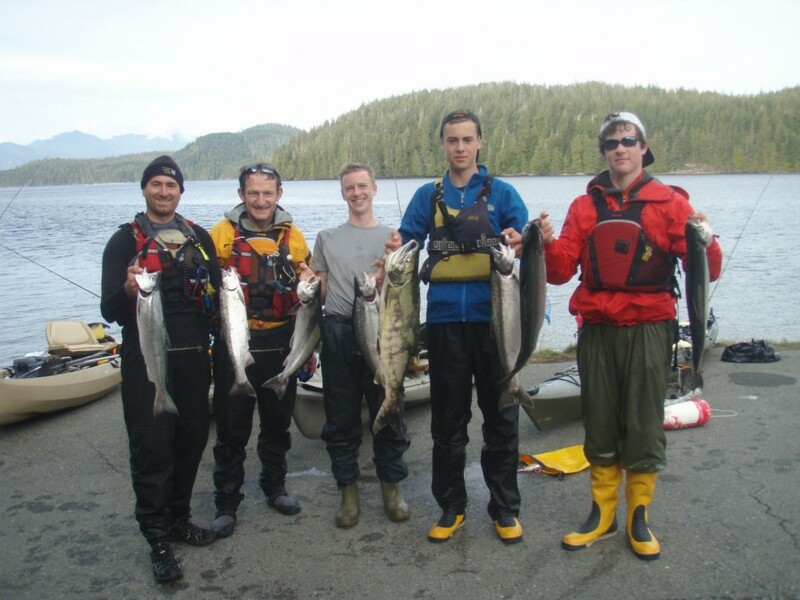 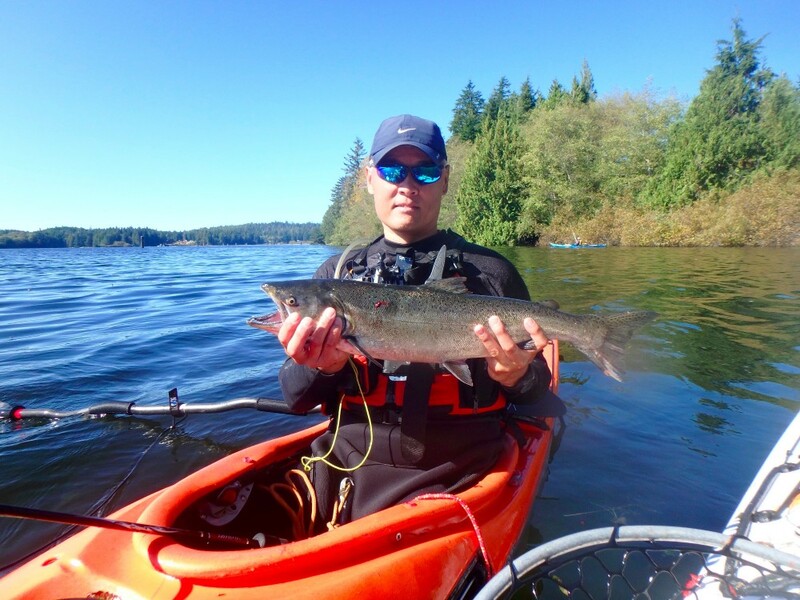 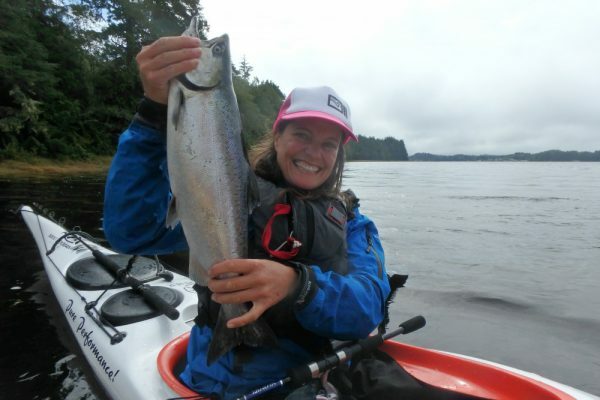 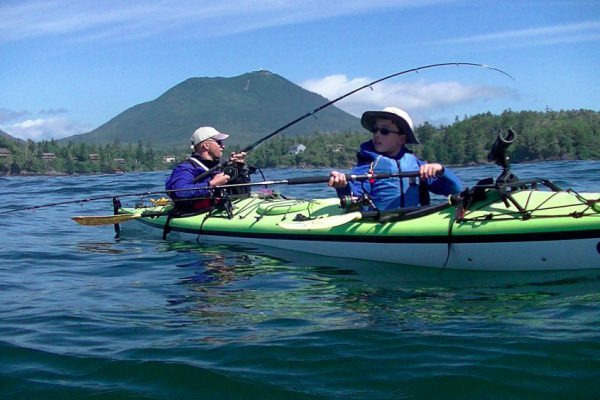 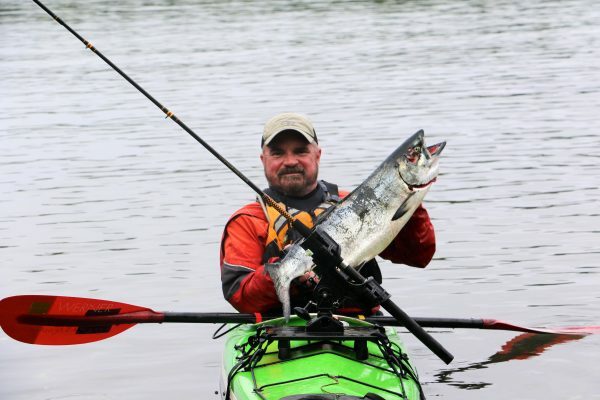 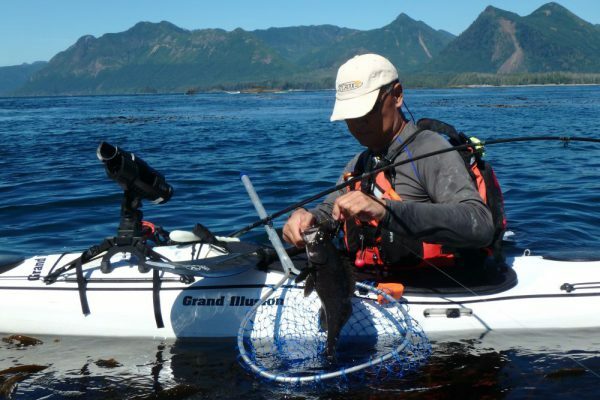 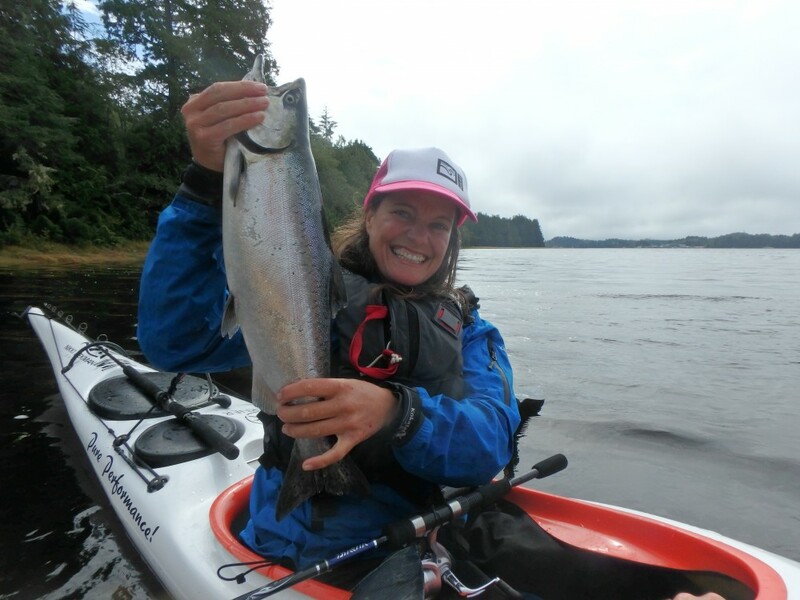 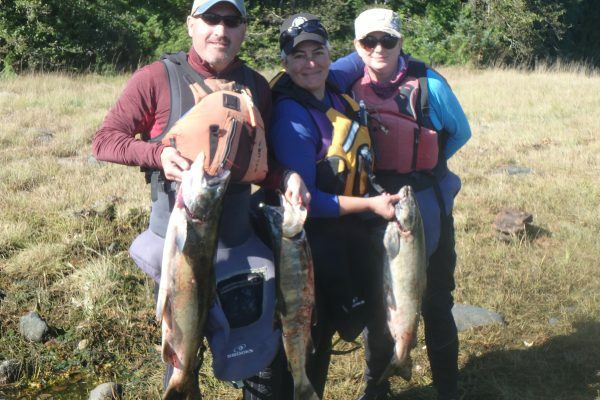 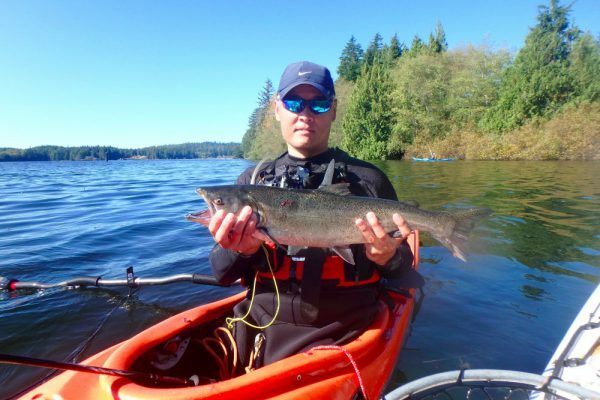 This course is designed for fishers and kayakers who want to use a kayak as a fishing platform on coastal waters. 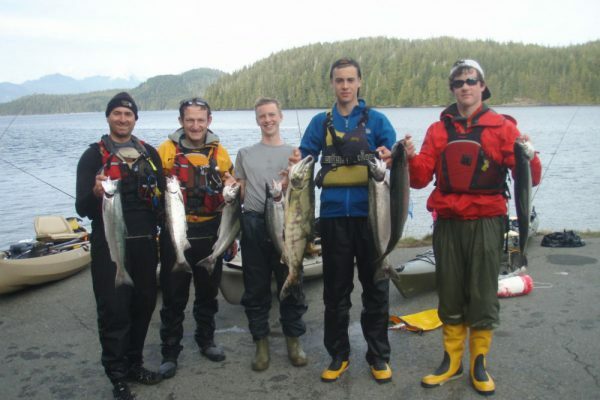 The instructors will adapt the course structure and contents to meet the needs of the students.